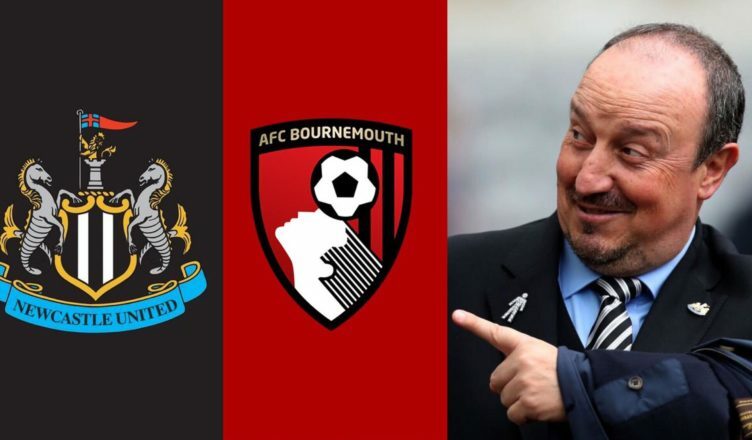 The NUFC XI that looks set to start vs Bournemouth after 3 first-team players are ruled out – NUFC blog – Newcastle United blog – NUFC Fixtures, News and Forum. With Fabian Schar banned and Jamaal Lascelles ruled out by Rafa, there will be a few tweaks to the Newcastle side that beat Everton 3-2 last weekend. Team 1 – (3-4-2-1): Dubravka – Fernandez, Lejeune, Dummett – Yedlin, Shelvey, Hayden, Ritchie – Perez, Almiron – Rondon. Team 2 – (4-2-3-1): Dubravka – Yedlin, Fernandez, Lejeune, Dummett – Shelvey, Hayden – Ritchie, Perez, Almiron – Rondon. So, the 11 players I’m backing to start don’t change in either team, but I can’t quite decide if Rafa will stick with 5 at the back of revert to a 4 man defence. What do you see tomorrow’s line-up being with Schar and Lascelles ruled out?